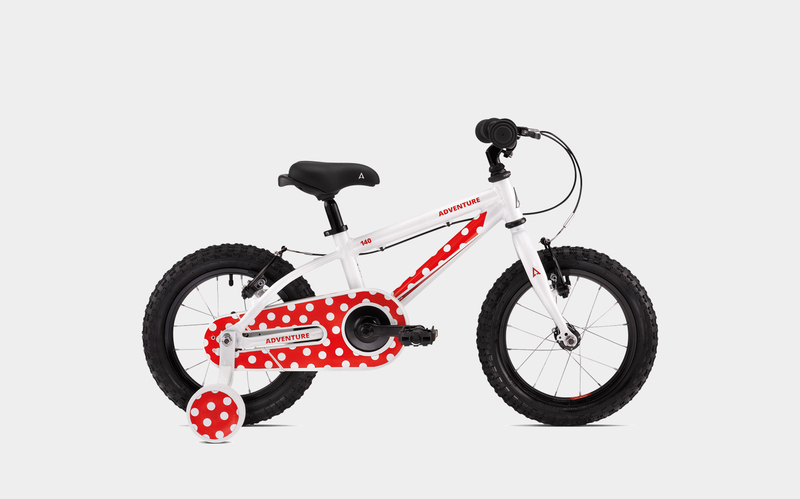 A fantastic junior bike. A lightweight alloy frame, running Single -Speed gearing and a rigid fork for ultimate simplicity and durability. Suitable for children aged between 3 and 5 years old.